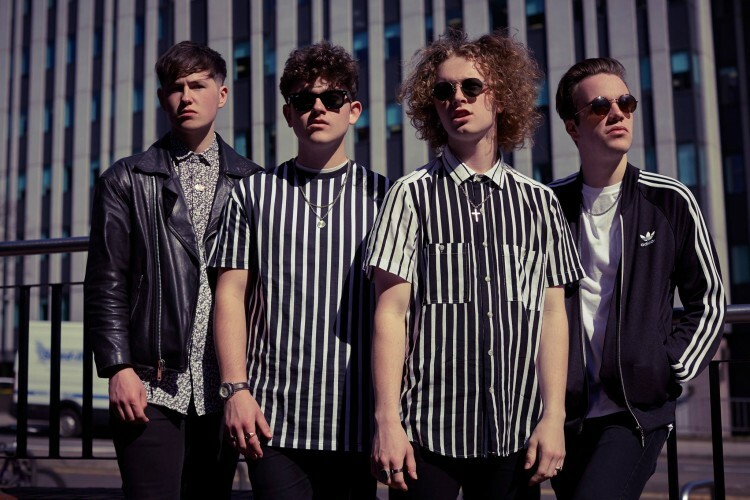 Youthful Leeds quartet Clay have shared new single “Oxygen”, a glistening chunk of indie-funk. The band, only 6 months along, have already garnered support from some big players, including Zane Lowe and Huw Stephens. “Oxygen” is a funk-laced dance track, designed to make you move in the summer heat. Basslines swerve into the spotlight, guitars flicker á la Jungle (the band cite them as big influences), and the vocals soar up into the heavens – it’s simple enough to belt along to, and by the end of its all-too-swift three minutes, it’ll be firmly embedded in your head. Listen to “Oxygen” below, and then check out the band’s upcoming shows after.